As I sit at my computer this morning, I watch the new fallen snow out my window and think of what shall I write about today. What came to mind was this interesting photo I took at the Capitol Building in Tallahassee, Florida shows that you just can’t get away from swimming now matter where you are. 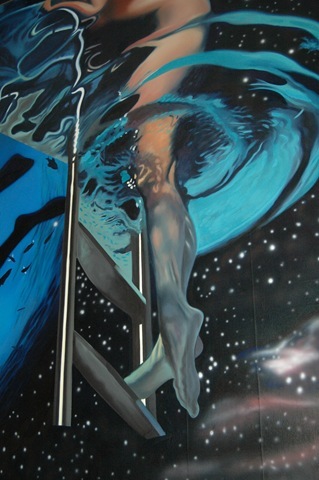 It was part of a mural that depicted all of the wonderful recreational activities in the state. 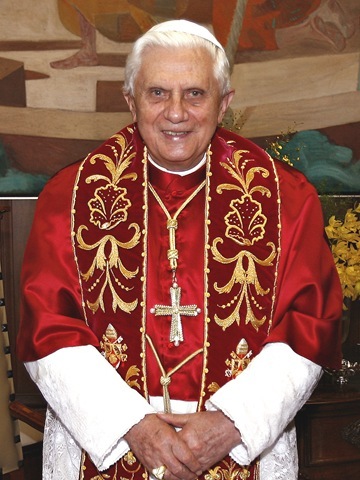 When sports are pursued in the right spirit and with respect for dignity they can promote the development of the person, Pope Benedict said. The holy father explained when he received the Austrian national alpine ski team in audience. He explained: “sports can help man to see his own capacities as talents and life as a gift from god,” “even when sports are pursued at high levels it is necessary to preserve the interior harmony between body and spirit, not reducing sports to a mere seeking after results”. Then there is another photo that really amuses me. It is a photo of an old plastic toy shark.I found this shark around the pool, left by some child who had been playing in the pool before practice. 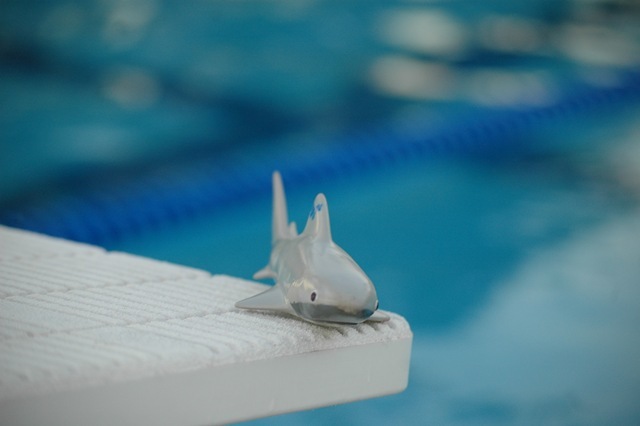 During practice I had the shark in my hand and while giving out the workout for the day, I had put down the shark on one of the start blocks as the swimmers got set in their lanes and continued the workout. At the end of the day the kids in the lane that I had placed the shark on, all said to the other kids ” Coach thought that we were the fastest swimmers in the pool today”, the other kids asked why they thought that. They said, “look he put a shark on our lane”. Seeing an opportunity to motivate young swimmers I gave the shark each day to the swimmer who I thought was the hardest worker for that day. This went on for about two or three weeks.It was great fun!